In this video, LCI Paper’s Kristen Desrosier tells you all about luxurious Aspire Petallics metallic specialty paper. So much more than just a pretty paper, there’s a lot of interesting information behind those shimmery sheets. Sit back and learn where the name “Petallics” comes from; what, and who is responsible for its striking finish; and why this paper is ideal for creating designs that make lasting impressions. Aspire Petallics is an LCI Paper staff favorite, and after one glance at this luminous line, we think it will be one of your favorites too! Add a “wow” factor to your next creative project with Aspire Petallics metallic specialty paper. With its lustrous dual-sided, mica-infused finish, Petallics is simply striking, and simply ideal for creating eye-catching designs. The highlight of the Petallics line is by far its glimmering and diverse color palette. Offered in a broad range of shades from traditional whites, to soft pastels, to rich reds and deep blacks, Petallics covers it all. Choose from multiple weights and smooth and linen finishes. Whether the tone of your design is professional, elegant, or whimsical, if it’s made with Petallics, it will be impressive. Eager to Start Your Impressive Design? A Product of CTI Paper USA? Must Be Some Fine Paper. 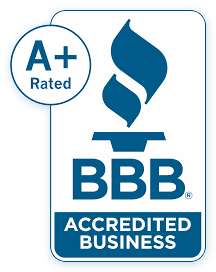 Aspire Petallics is a product of CTI Paper USA. 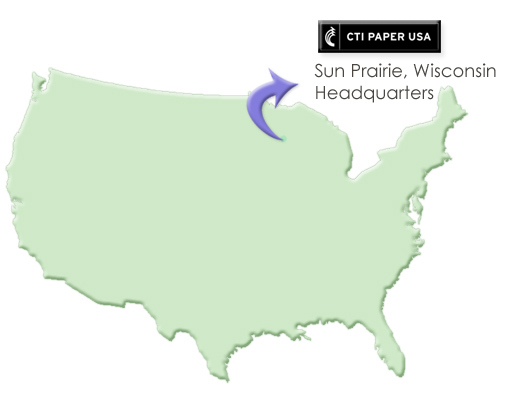 An esteemed paper company headquartered in Sun Prairie, Wisconsin, CTI continuously researches, develops, and strives to produce papers that meet the highest of industry standards, and the most discriminating of tastes. Backed by standards of environmentally conscious paper manufacturing, quality, beauty, and modern style, you can be confident that the fine papers of CTI are always in good taste. Learn more about CTI Paper in LCI Paper’s interview with CTI Paper President John Kelly. Petallics is available in a wide range of vibrant colors; from bright sparkling whites to deep shimmering blacks and a rainbow in between. In a small, neutral variety of these colors, Petallics is also available in a subtle linen finish. And to Add to the Variety, Multiple Weights. To best suit your project, the Aspire Petallics line is available in a heavy-weight card stock and in a lighter weight text paper. LCI Paper offers Petallics in a convenient, and rather extensive range of pre-cut paper and card sizes, as well as in a variety of modern style invitation pockets and wraps. 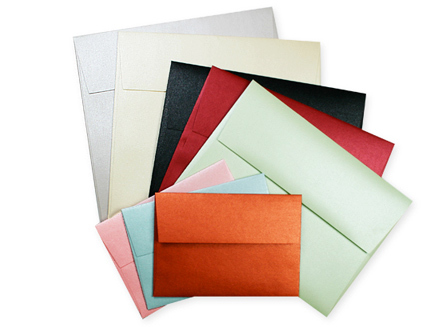 Send your correspondence off in style with eye-catching Petallics envelopes. Choose from a range of popular correspondence sizes from a small rectangular response size to a large and modern 7 1/2 inch square size. Due to its non-porous, non-absorbent metallic surface, Petallics is recommended for laser printers. But Wait! 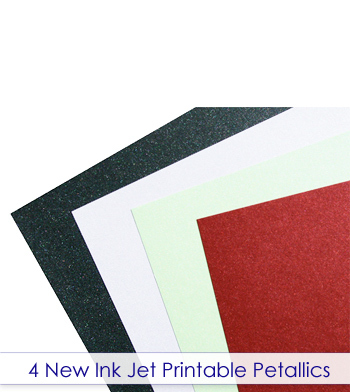 4 New Colors of Petallics are Ink Jet Compatible! LCI offers four new Petallics papers with improved ink jet acceptability. That’s right, Snow Willow, Spearmint, Wine Cup, and Black Ore can be printed with an ink jet printer, not just a laser! This paper just keeps getting better. Oh the Designs You Can Create. . . In a comparable price range of all lines of paper offered by LCI Paper, Petallics is given a 3.25 our of 5. 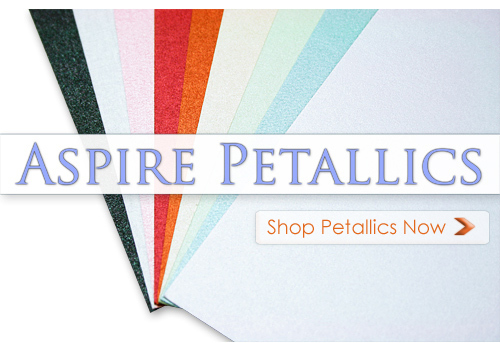 Let’s face it, Aspire Petallics is one seriously awesome line of paper. Aesthetics aside, it comes from well-known, highly reputable CTI Paper which offers papers backed only by high standards of beauty, quality, longevity, and environmentally responsible paper manufacturing. Priced just slightly above the mid-grade range, Aspire Petallics is certainly a great value, and given its “wow factor”, certainly worth every penny!